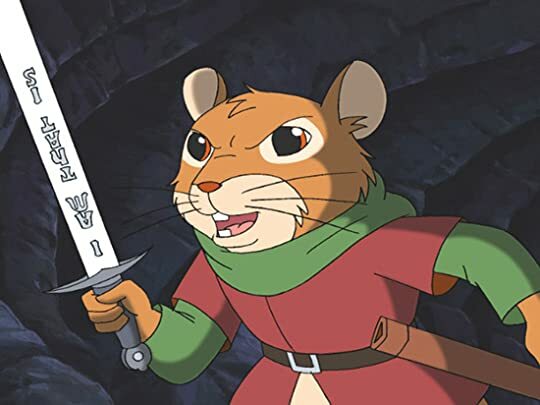 A quest to recover a legendary lost weapon by bumbling young apprentice monk, mouse Matthias. 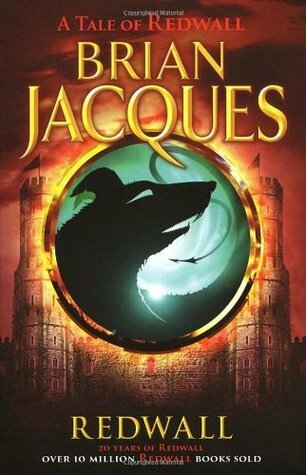 Redwall Abbey, tranquil home to a community of peace-loving mice, is threatened by Cluny the Scourge savage bilge rat warlord and his battle-hardened horde. 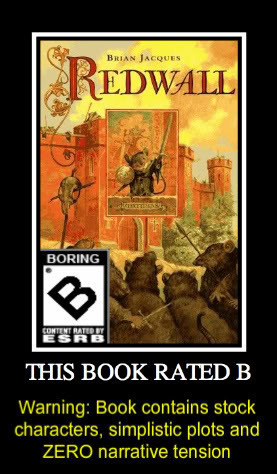 But the Redwall mice and their loyal woodland friends combine their courage and strength.